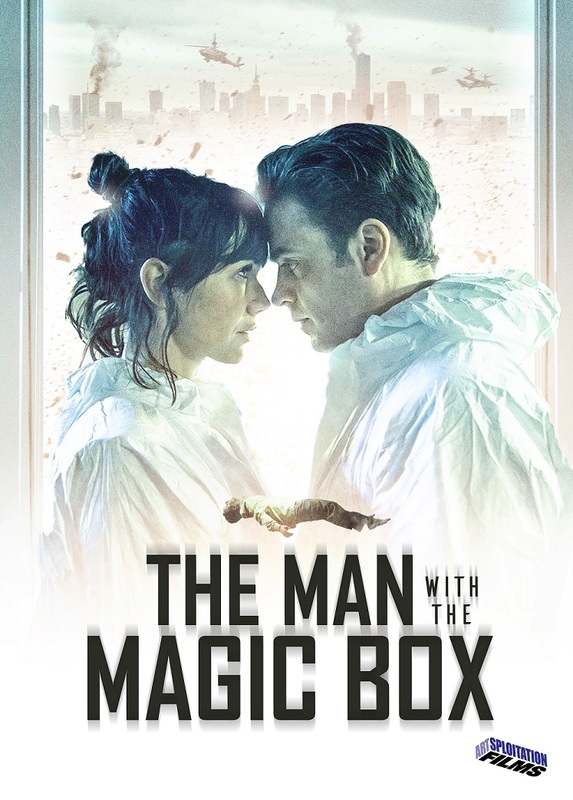 The Man in the Magic Box is an indie, foregin film. Shot in Warsaw, Poland, this title completed a film festival run in 2017. Now, this sci-fi drama is set to show in the U.S., via Artsploitation Films. The Man with the Magic Box takes place in the future. When the protagonist discovers an old radio from the 1950s, he begins to remember his past life. This film will release next month. And, the film is from director Bodo Kox. Olga Boladz ("Botoks"), Piotr Polak and Sebastian Stankiewicz centrally star. A preview of the film's upcoming release is hosted here. The trailer shows some of the film's time-shifting. The main character is sometimes in 2030 Poland. Then, he is back in the 1950s. These two timelines collide as this part-time janitor, finds love in a tumultuous time. Artsploitation Films will make this film available on April 4th. On this date, The Man with the Magic Box will be available on DVD and Digital. Through Digital, sci-fi fans can find the film on: iTunes, Amazon Instant Video VUDU, Google Play and many other platforms. With a runtime of 103 minutes, The Man with the Magic Box has been shot in Polish and English; the release will include English subtitles. And, the current MSRP is very low, on Amazon, at under $10. This is a very good deal, for a film that blends a number of genres. 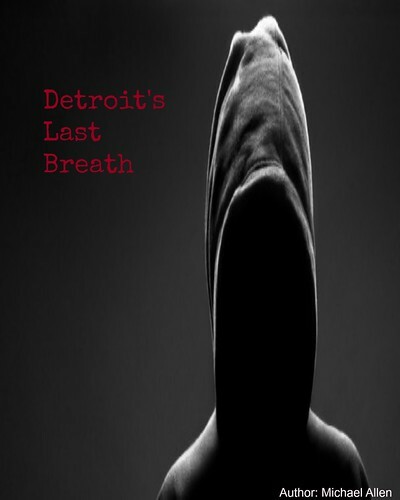 Release Date: April 4th, 2019 (DVD, Digital). Writers: Bodo Kox, Paulina Krajnik. Cast: Olga Boladz, Piotr Polak, Sebastian Stankiewicz.